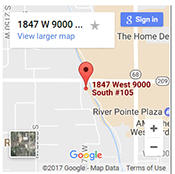 We use various techniques for allergy identification and desensitization including NAET and ASERT, acupuncture, computerized allergy testing and the prescription of specific homeopathic remedies. 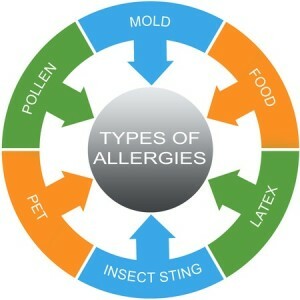 NAET (Nambudripad’s Allergy Elimination Techniques) and ASERT (Allergy/Sensitivity Elimination and Reprograming Technique) are techniques that utilize acupuncture therapy and other hands on techniques to help desensitize allergies. These techniques usually require a certain number of treatments for the therapy to be effective. The computerized allergy testing scans for a number of different allergies and sensitivities. With that information we are then able to recommend appropriate homeopathic remedies, nutritional and herbal supplements that will help reduce allergies and improve the body’s response to the environment.